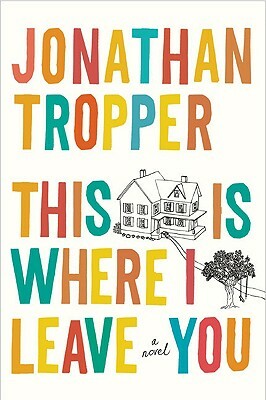 This Is Where I Leave You is Jonathan Tropper's most accomplished work to date, a riotously funny, emotionally raw novel about love, marriage, divorce, family, and the ties that bind—whether we like it or not. Jonathan Tropper is the author of "How to Talk to a Widower, Everything Changes, The Book of Joe," and "Plan B." He lives with his family in Westchester, New York, where he teaches writing at Manhattanville College. He is currently adapting "This Is Where I Leave You " as a feature film for Warner Brothers Studios.